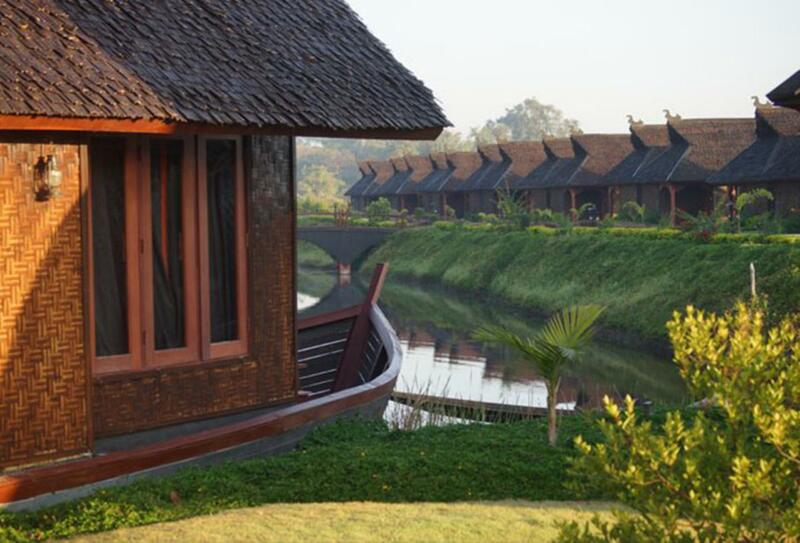 Set at Inle Lake, Pristine Lotus Resort offers a relaxing retreat with 49 private villas for luxury and space. Lush tropical gardens and gentle lake breezes combine to leave you fully at peace, while the views of the valley only add to the ambience. Spa treatments and massages are available, and there are dining options on-site.